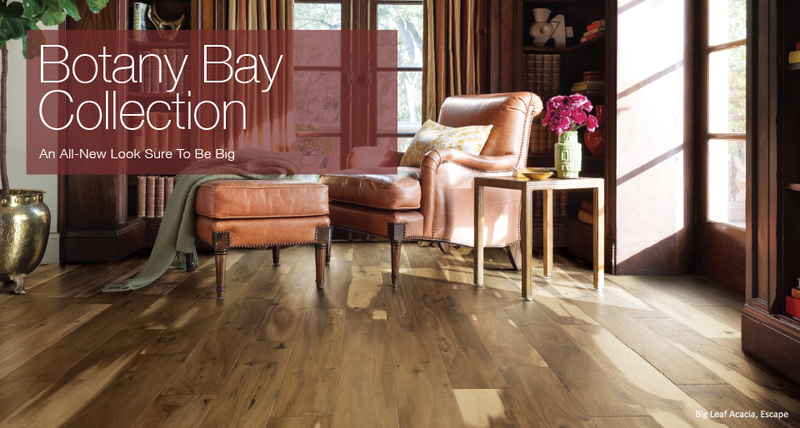 Nestled in Sydney, Australia the picturesque and breath-taking Botany Bay serves as the inspiration for this gorgeously crafted hardwood chosen for its boldly expressive and exotic natural beauty. 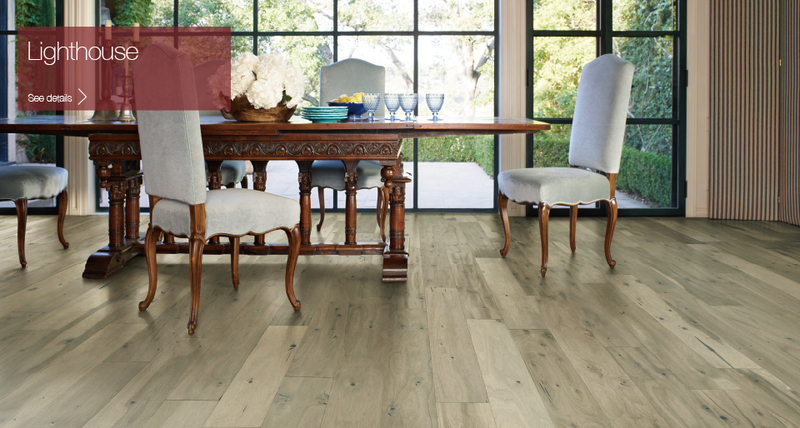 Botany Bay planks are aged with care and time, never rushing into life, but allowing for the natural elements to reveal their true character. 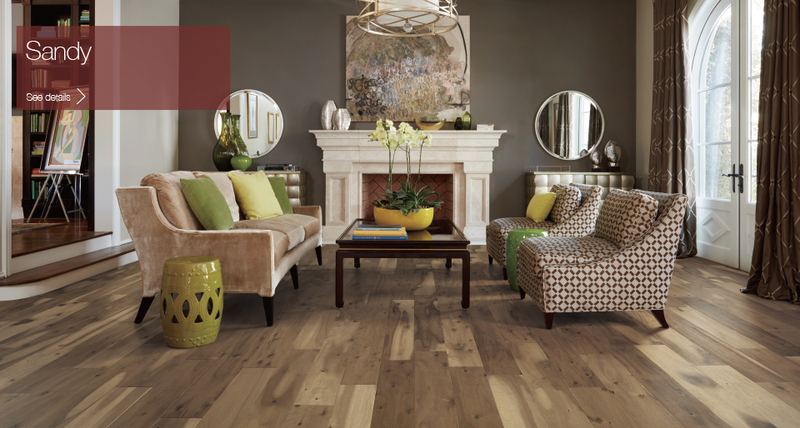 Perfection is the goal and it is captured here with an exotic and bold expression that is sure to amaze. 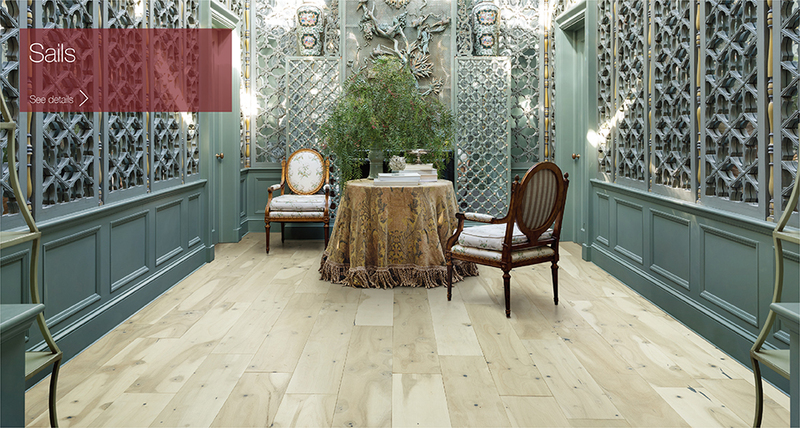 Take a close look at the uniqueness of this floor, its exceptional colors and the swirls on the knots. 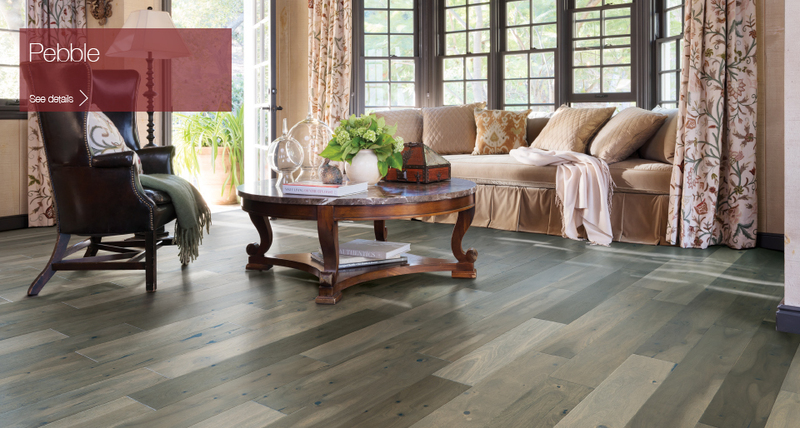 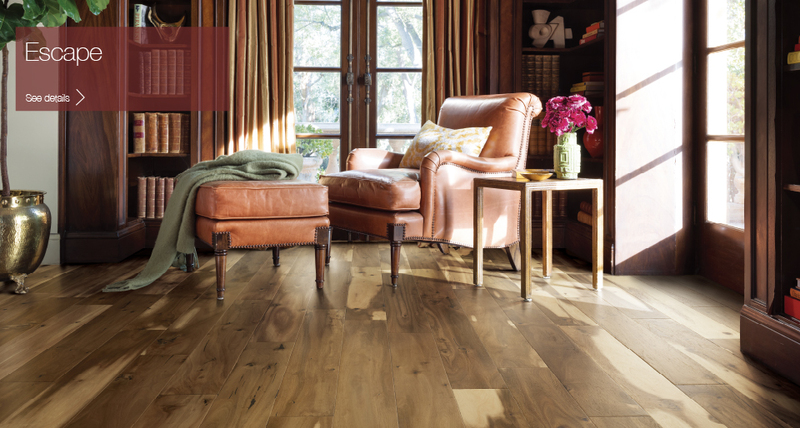 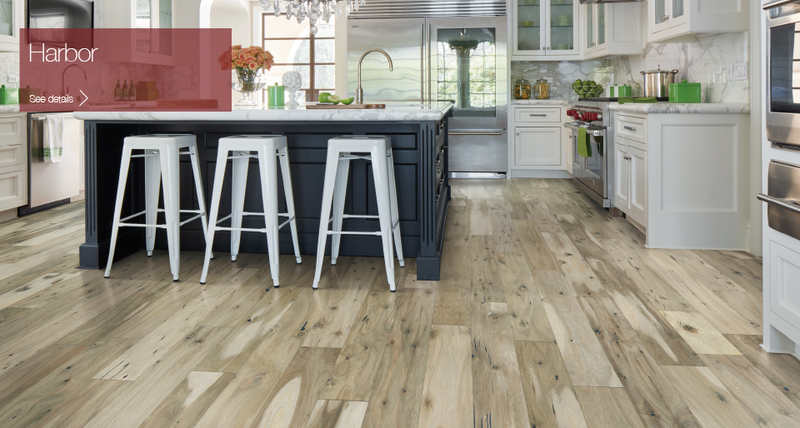 This is your floor – Unique, Bold, Exotic, and Beautiful.